Candidate must possess at least a Diploma, Advanced/Higher/Graduate Diploma, Bachelor's Degree, Post Graduate Diploma, Professional Degree, Advertising/Media, Business Studies/Administration/Management, Mass Communications, Marketing or equivalent. Preferably Junior Executives specializing in Digital Marketing or equivalent. 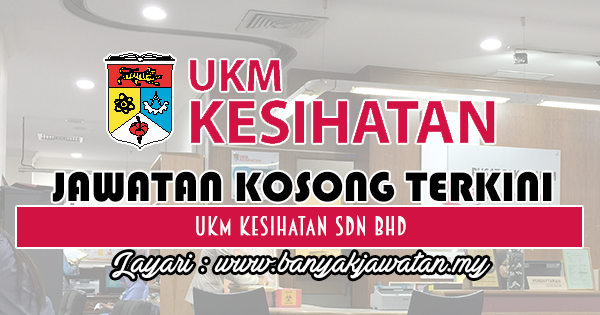 0 Response to "Jawatan Kosong di UKM Kesihatan Sdn Bhd - 12 Ogos 2018"